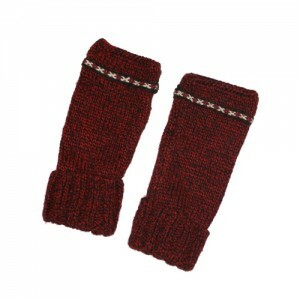 For one of our fingerless glove lines, Jennifer Isaacson (Head Twittenista) travels to the small Andean village of Chinchero in the Sacred Valley of Incas 15 miles from Cuzco, Peru. In Chinchero, Jen teaches a young women’s cooperative how to make products suitable for the U.S. market. 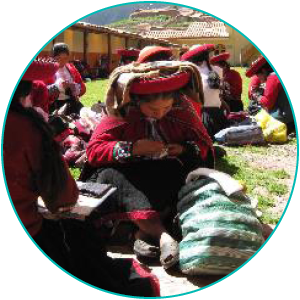 We work with the Women of Chinchero, who knit our amazing Artisan line of products. The Women who work in Chinchero vote on every job they choose to take on, and they were very excited when they started working with Twitten because their work would be sold in the US market for the first time ever! The prices that Twitten charges for the Chinchero line of products is a pass through price, a all profits go to the women’s co-op whom we work with. We don’t make a profit on these items because working with the talented Women of Chinchero is extremely rewarding and our way of giving back to the community in Peru. Don’t forget to follow us on social media and show us where you Twitten!